Purler Wrestling uses McBryde Mats. You should too! - Purler Wrestling Inc.
Purler Wrestling Inc. > Blog > News > Featured > Purler Wrestling uses McBryde Mats. You should too! Purler Wrestling uses McBryde Mats, and you should too! 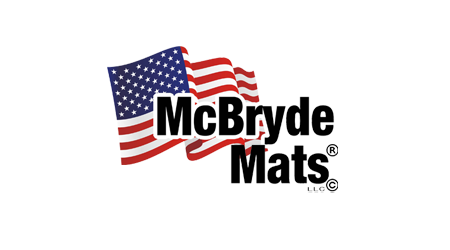 McBryde Mats prides itself in offering affordable priced mats. Whether you are looking for wrestling, MMA, BJJ, gymnastics, or other martial arts mats and padding for your school, gym, club, or home, McBryde Mats has options for you! Visit their website at www.McBrydeMats.com or contact them today at 1-844-856-4464 / info@mcbrydemats.com.